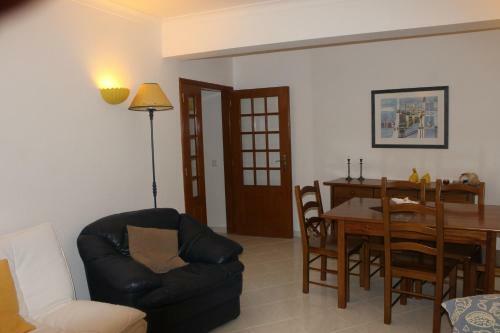 Sunny Apartment Facing The Sea is primely located in Armação de Pêra, just 200 metres from the beach. 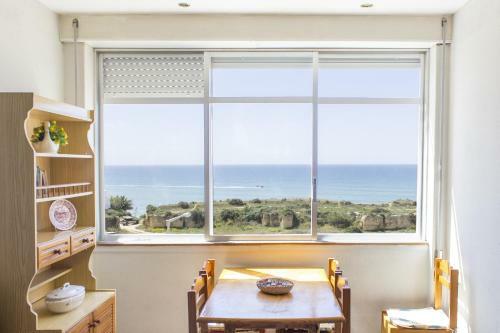 The unit has plenty of natural light and features Atlantic Ocean views. Located in Armação de Pêra, Vila Nova I is a tiled-floor apartment in sunny Algarve’s Armação de Pêra, 600 metres from the beach. The unit offers access to an outdoor pool and a tennis court. Armação de Pêra Villa Hedwiges is a 15-minute walk from Armação de Pêra Beach. 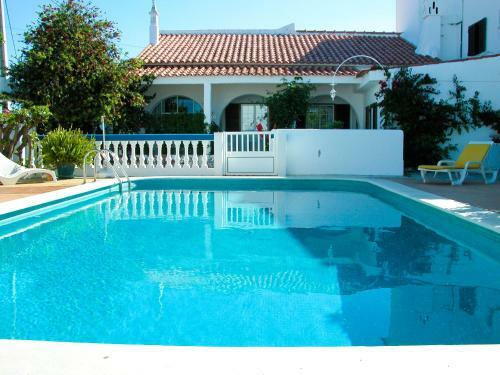 This 3-bedroom holiday home has an outdoor swimming pool and barbecue facilities. Free WiFi access is available.